RESPECT. Premiere: Nik Releases 'In My Head' EP | RESPECT. 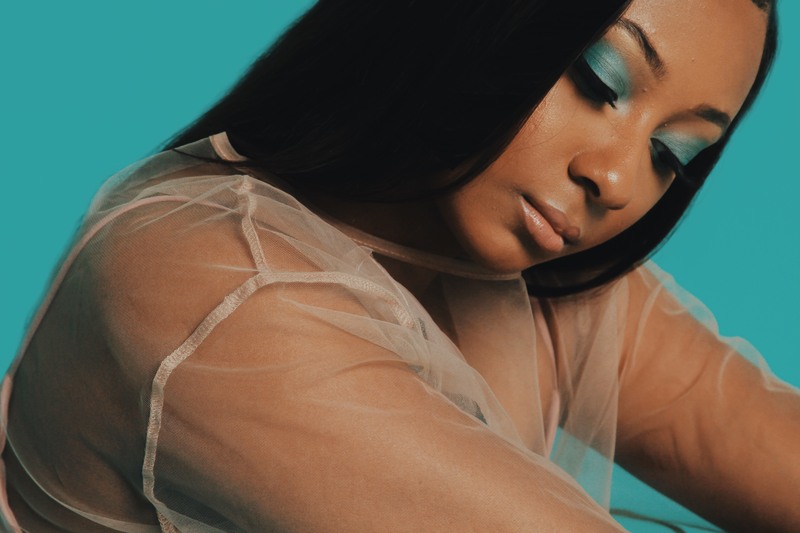 New York-based R&B powerhouse Nik hits our pages today to release her new EP titled In My Head, The dancer and fashionista delivers the 7-track project where her beautiful and soothing voice graces powerful and stimulating production. She takes listeners on a trip through a hip-hop/pop-infused dreamscape of Nik’s most personal feelings, guided by her smooth, soulful vocals. Listening to this project is really a experience and we see this release blowing up soon. Nik is on her way to musical greatness and we are looking forward to hearing what else she has up her sleeve. Check out the well done project below and let us know what you think!